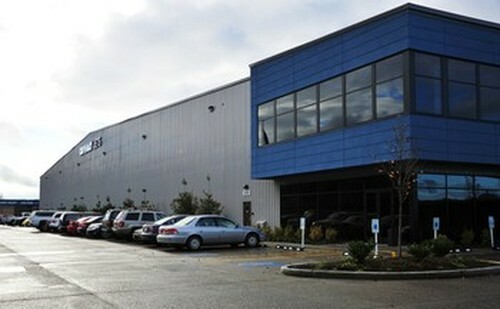 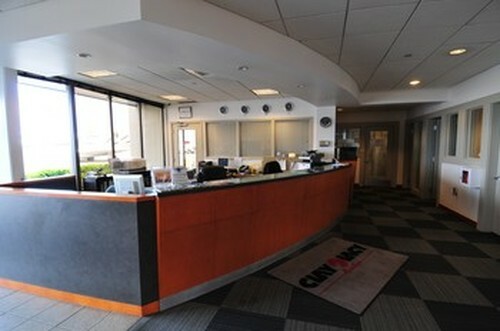 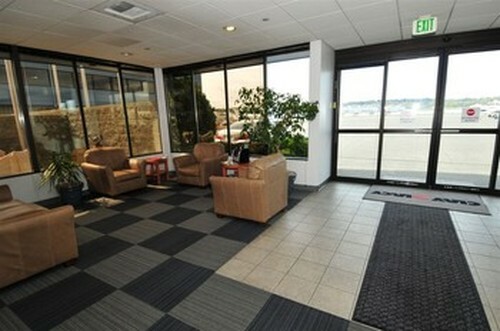 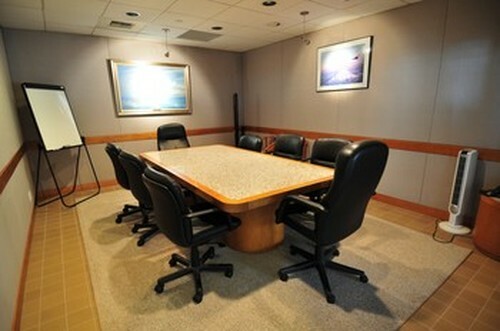 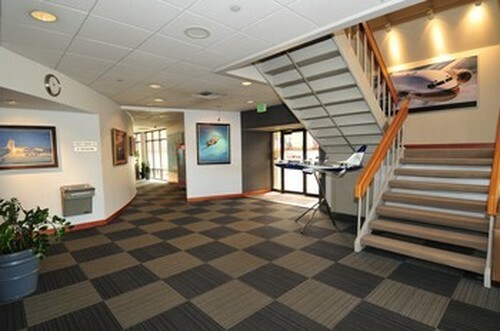 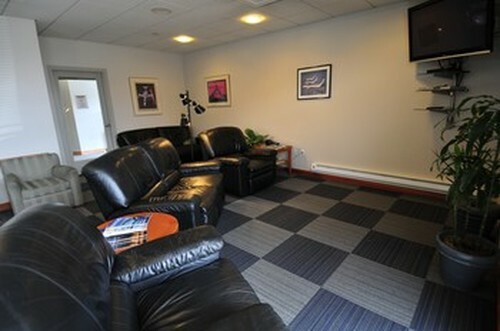 Our Seattle facility boasts a luxurious and comfortable executive terminal open 24 hours, 7 days a week. 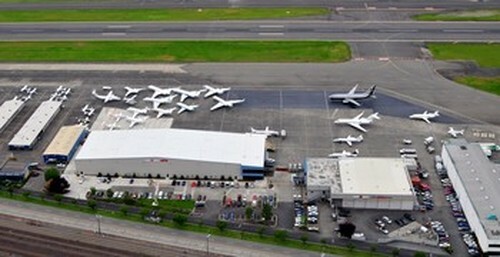 We also have the biggest ramp on the field and can accommodate an aircraft as large as a B747. 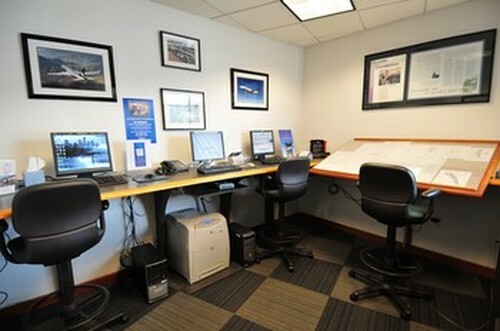 We take pride in our service and would like for your company to experience true first class treatment with Clay Lacy Aviation during your next visit to Seattle.